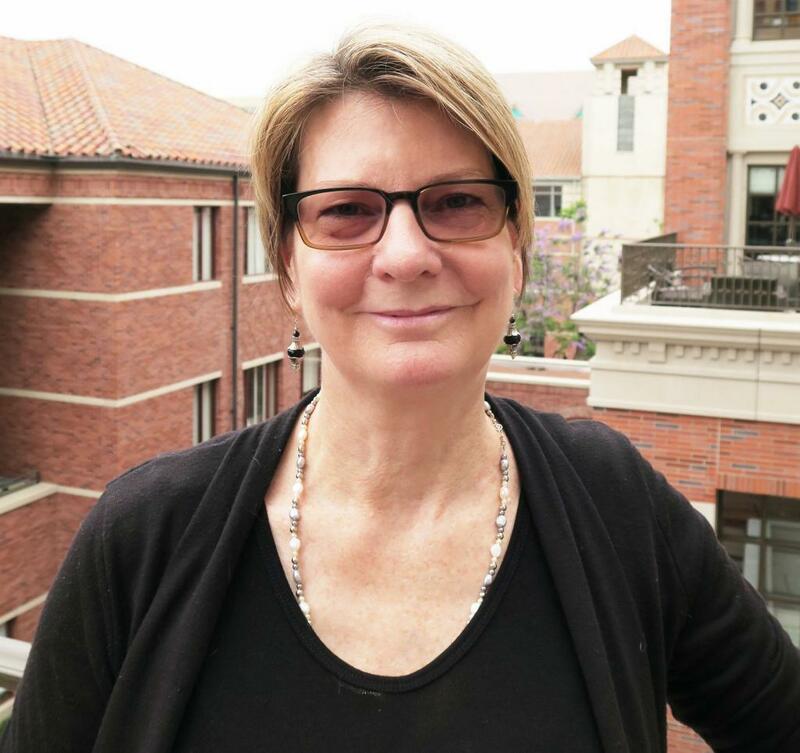 Jill E. Darling, MSHS joined USC’s Center for Economic and Social Research (CESR) in 2016 as Survey Director for the Understanding America Study. Jill is also a Research Health Scientist at the Veterans Health Administration Health Services Research and Development Center for Healthcare Innovation, Implementation, and Policy (CSHIIP). Prior to joining CESR, Jill served as CSHIIP’s Survey Director. Her research has recently focused on using survey methods in context of implementation science research, particularly in the area of women’s health services. She served as lead survey investigator on several multi-year mixed-method studies and CRTs and her work informed the design and implementation of national programs aimed at ensuring women are provided with a respectful and secure healthcare environment at VA. Prior to her work at the VA, Jill was Associate Director of the Los Angeles Times Poll (later Times/Bloomberg poll). The LAT polling unit conducted more than 400 surveys over two decades on a wide range of topics and earned multiple awards. After leaving the LA Times in 2008, Jill spent two years working as an independent consultant helping state and local governments study storm water pollution behavior. Jill obtained her B.A. in mathematics from Sonoma State University in California and left UCLA without finishing her dissertation to go to work for the LA Times. She completed a MSHS degree from The George Washington University in 2010.